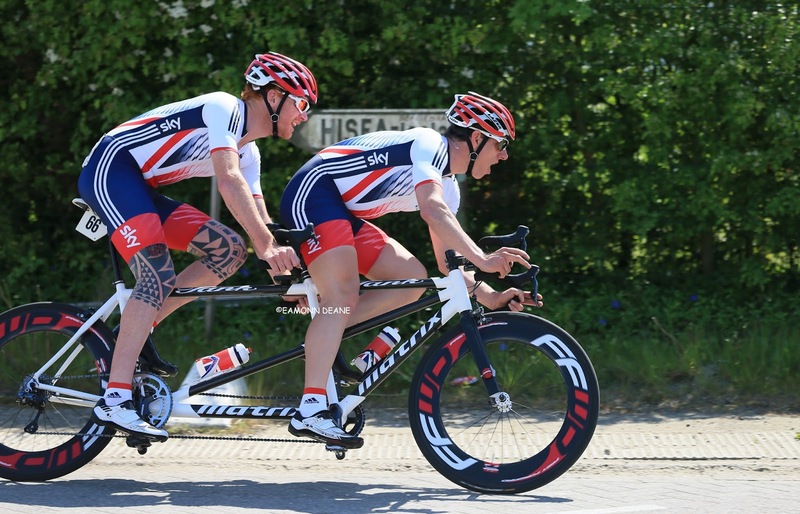 The Great Britain Cycling Team has announced changes to the para-cycling pathway as the team turns its attention to Tokyo 2020 and beyond. The changes will see riders on the Paralympic World Class Programme split into two groups: podium and podium potential, whilst the pathway will now feature a foundation programme. The podium group will consist of riders who have medalled at the Rio 2016 Paralympic Games and 2017 UCI Para-cycling Track World Championships, while the podium potential group will be made up of riders that the programme believes has the potential to be medal competitive at world championships on the track or road in the near future. 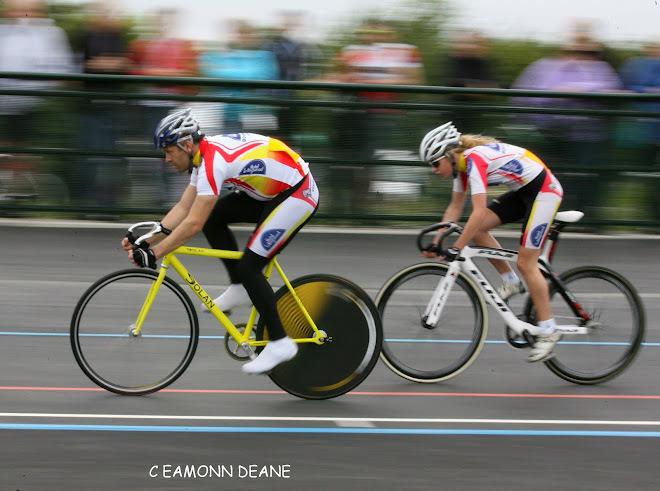 The foundation level of the pathway has been established to identify, develop and prepare new talent to be brought on to the Great Britain Cycling Team. 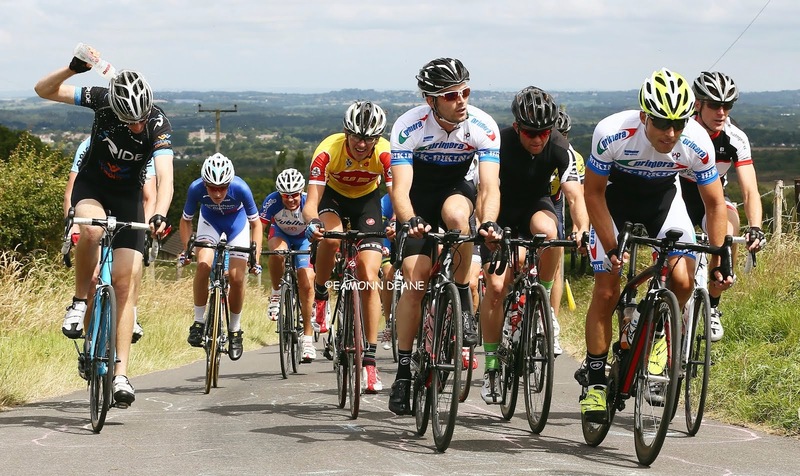 These riders will receive support in a number of areas including training and competition plans, coaching support, education and development opportunities, and regular training camps. 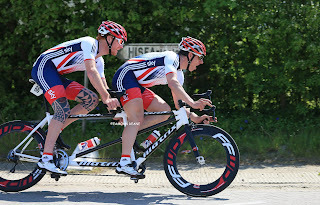 “Over the last couple of years, and since our success at Rio, we’ve spent time looking at the structure of our pathways to ensure that we are in the best possible position to continue to be successful in the future given the increasing standard of competition across para-cycling. “A big part of this work was looking at the way we identify people with the potential to be successful in our sport, how we manage their induction into elite level programmes and how we turn that potential into medal success. “We believe the new pathway will do that. 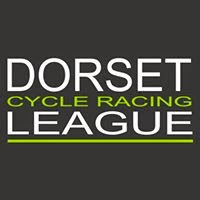 The establishment of the foundation programme allows us to identify riders that we believe have the raw materials to be successful in para-cycling, regardless of their levels of experience, and allow them to improve and develop without necessarily having previously experienced the pressure of competing at elite level.